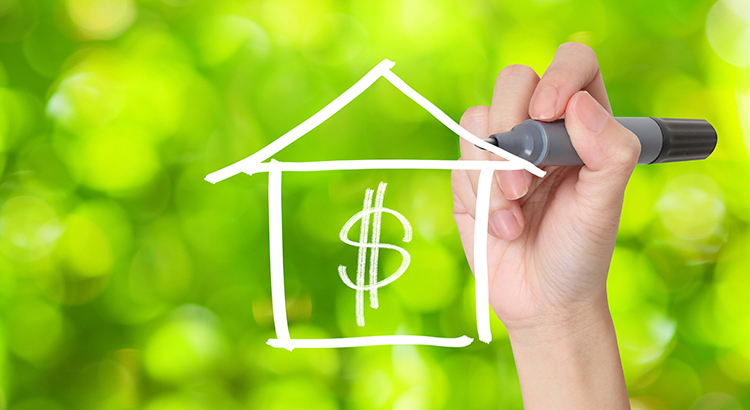 Making sure the “Listing Price is Right” is critical, but as always, there are nuances. 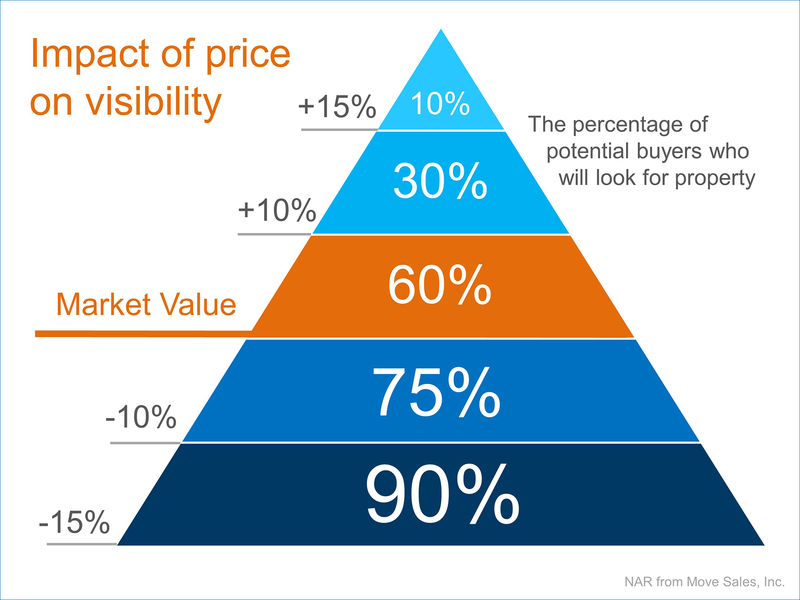 It is also important to understand what kind of a market the seller is in. Overall, Chesco, Delco and Montco are all in seller market territory where there are more buyers than sellers and prices are going up. HOWEVER, that is not true everywhere. If the seller is in a strong seller market, say 3 months of inventory or less, my recommendation is to be more aggressive on the initial asking price. If the seller is still in a buyers market where there are more sellers than buyers (and prices are going down – yes there are still some), a less aggressive initial list price is in order. LIKE MORE INFORMATION, JUST CALL OR TEXT THE DAD AND DAUGHTER REAL ESTATE HOT LINE AND SAY OR TYPE “QUESTION” I WILL GET BACK TO YOU PRONTO.